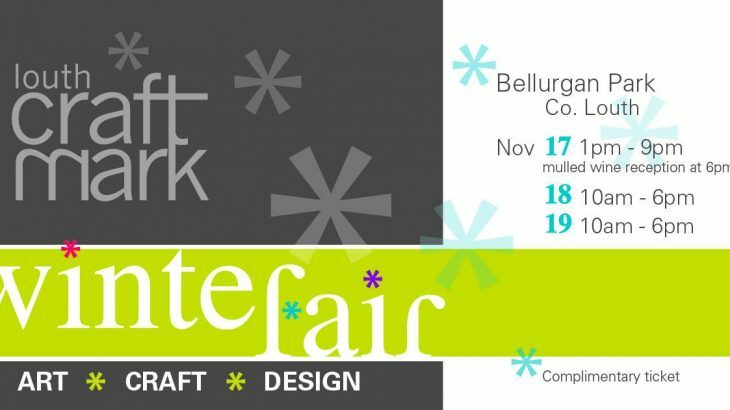 Complimentary tickets are now available for the first Louth Craftmark Winter Fair on Friday, Saturday and Sunday, November 17, 18 and 19 next at the beautiful and historic setting of Bellurgan Park House, Dundalk. The three-day Louth Craftmark Winter Fair offers a showcase of the finest locally made crafts. 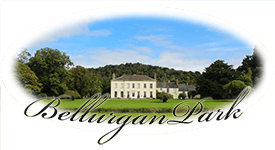 It presents a pre-Christmas opportunity to purchase quality products with local provenance in the beautiful, historic setting of Bellurgan Park House. 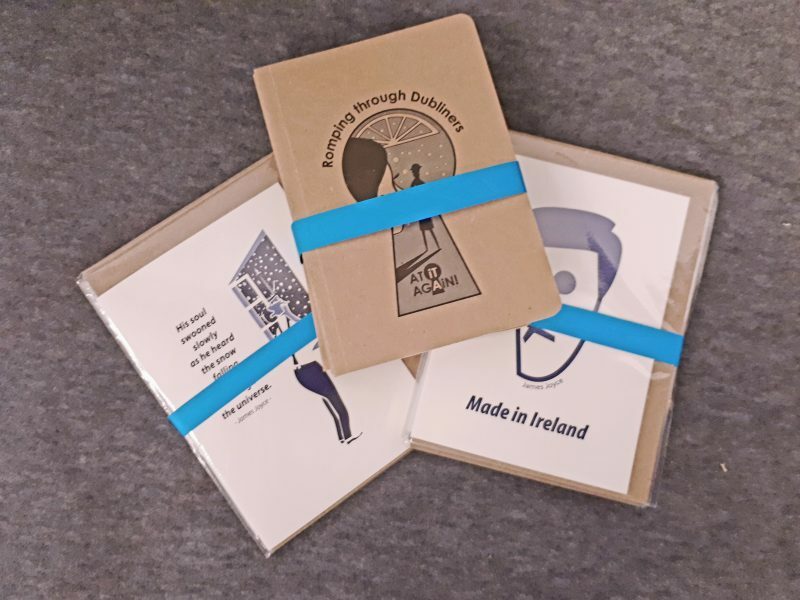 Exhibitors will include Dundalk-based Cathy Prendergast, internationally renowned as a leading designer and maker of fine, high quality leather bags and Carlingford based Garret Mallon, an award winning maker of handmade contemporary jewellery. At it Again! will be there with new literary Christmas cards and plenty of literary gifts made in Ireland for book lovers. Louth Craftmark is a unique collective of North East-based talented craftspeople, who have come together to provide mutual support. Complimentary tickets for the event are available from the Louth Craftmark website, www.louthcraftmark.com and through its Facebook page. The Fair takes place from 1.00pm to 9.00pm on the Friday, and from 10.00am to 6.00pm on the Saturday and Sunday. A mulled wine reception takes place at 6.00pm on the Friday. Set within its own 390 acres of land, the 18th century house, with its completely original features, proves is an incomparable location. More on the event and how to get tickets here. Events Christmas, Christmas card, Christmas gifts, Christmas Market. permalink.